We are a UK stockist of the full range of XYZprinting 3D printers and 3D printer filament. XYZ printing specialise in producing affordable, versatile and innovative 3D printing solutions, from their ground breaking full color 3d printer, to easy accessible desktops, ideal for the school or the home. 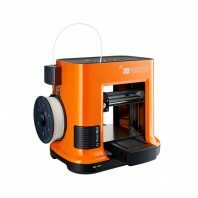 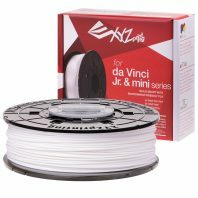 Their 3D printers are split into the Junior and da vinci ranges, and within these there is their easy to use plug’n play 3D printers and their Da Vinci Pro range, usable with any type of filament. 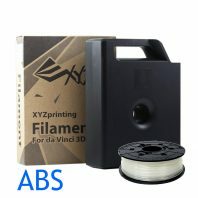 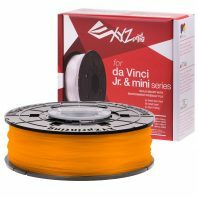 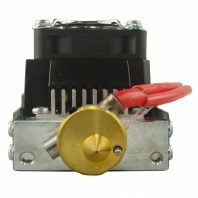 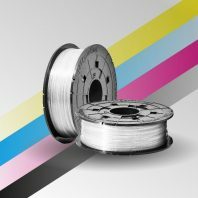 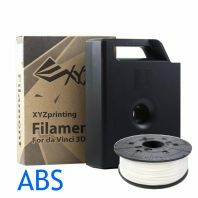 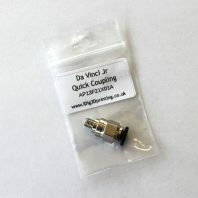 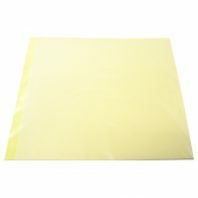 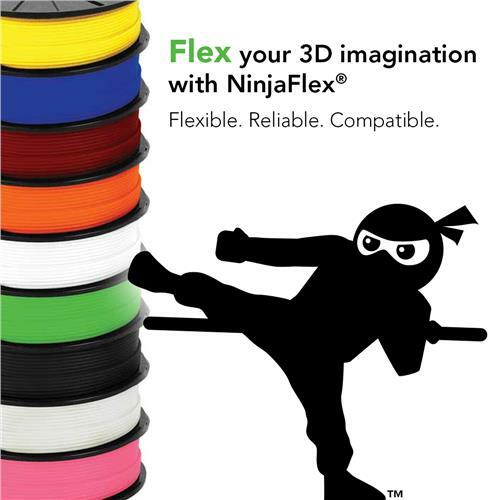 We also stock a full range of XYZ filaments including Da Vinci Junior filament and also XYZ PLA and XYZ ABS. 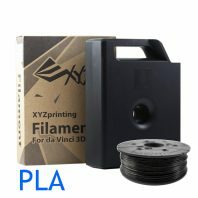 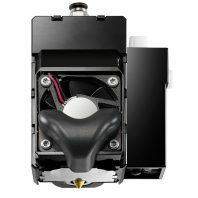 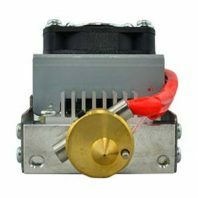 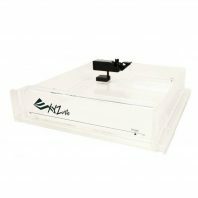 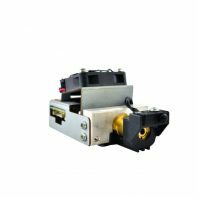 But XYZ printing don’t just make filament FDM 3D printers they also make their range of SLA resin based 3D printers, including the Nobel 1.0. We have of course also got XYZ resin. 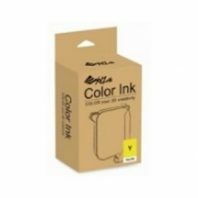 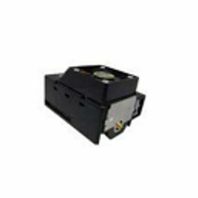 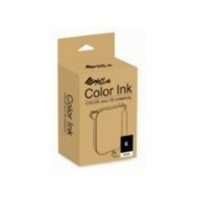 XYZ printers are our best sellers, simply because they work very well and the cost of their printers given their specifications is very low, making them very affordable. 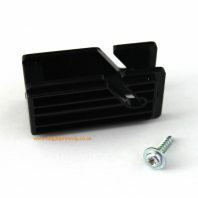 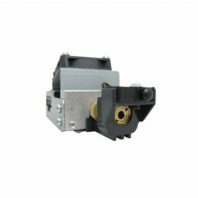 That combined with their ease of use means that, rightly so, customers feel they are a very good choice.